While microfilm can potentially last for 500 years, it can only do so if properly stored and preserved. Unfortunately for many organizations, microfilm storage isn’t being properly managed, meaning they aren’t getting the longevity that they could from their microfilm. To this end, we’ve compiled a list of steps to safely store and preserve your microfilm so that the information contained within is conserved as intended. 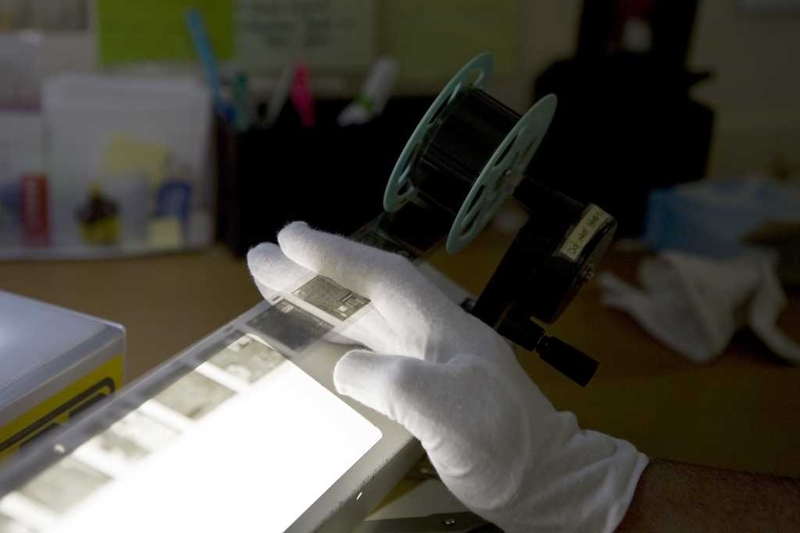 Microfilm continues to be a popular medium due to its longevity and archival quality. Silver halide film, for example, can last up to 500 years if stored and kept properly! That said, there are a number of common microfilm storage mistakes that people make that threaten the preservation of the information contained via this medium. 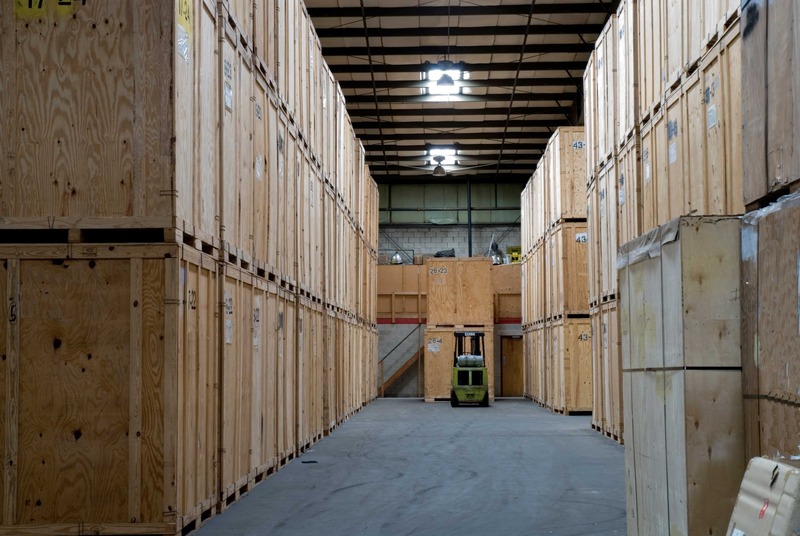 Furthermore, some practices for microfilm storage are also inefficient, which affects the ability of your organization to truly leverage the data you are storing on microfilm. Below are a list of the biggest mistakes you’re making when it comes to microfilm storage.